What does the future hold for risk management? 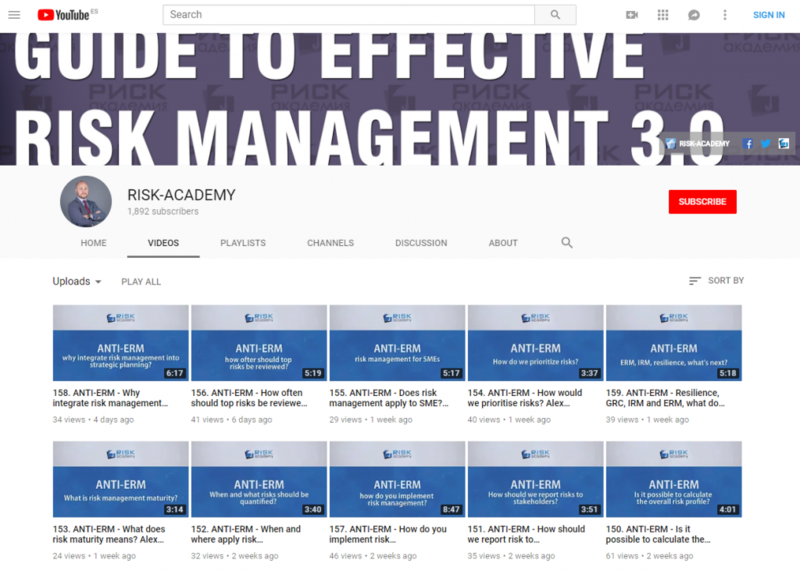 Alex Sidorenko from RISK-ACADEMY talks about the 2 things that will shape the future of non-financial risk management in the world. Next: Next post: How to quantify risks?